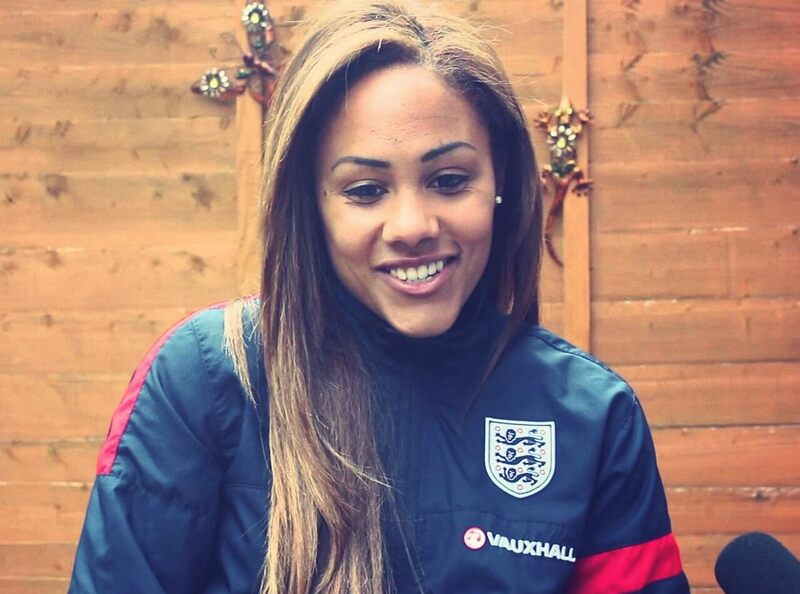 Alex Scott is one of the most accomplished and decorated Soccer players in the women’s game. She is a lynchpin of both the English national side and also her high achieving domestic team, Arsenal. Chief amongst her many achievements is the fact she has picked up more than 100 caps for England and is one of only a select few people, seven to be precise, to have ever done so. Alex is also a great leader on the pitch and as such is the proud captain of her North London side, the Gunners. Playing as a rock solid right back, Alex is always fully committed to the cause and has also played for sides like Birmingham and Boston Breakers in the US, represented Great Britain at the 2012 London Olympics and was named in the FIFA All-Star team after the Women’s World Cup in Germany in 2011. Now in her thirties, the London born Smith is also a regular face on TV who has frequently appeared on top Sky Sports show Soccer AM. Alex is also the face of the channel’s new online multi-platform channel where she has her own weekly show. As well as this Alex has been on ITV’s Mission to Survive show alongside a number of other celebrities who all had to endure Bear Gryll’s outdoors challenges. With a warm character and likeable personality Alex Smith is a great booking for any TV or radio show and can inspire and motivate as well as inform any audience.